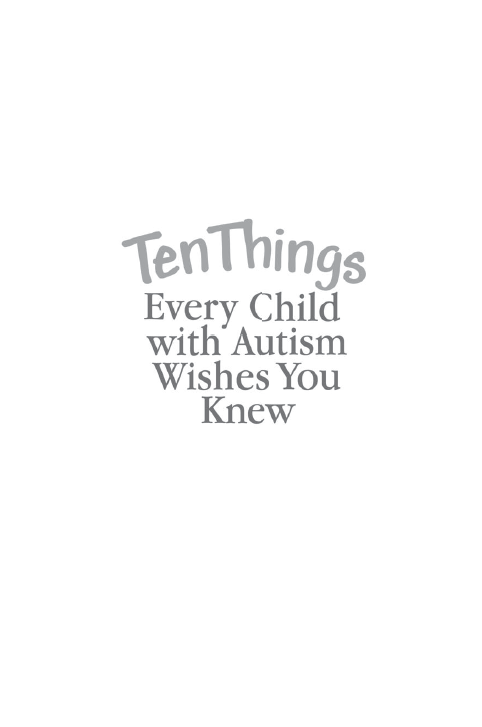 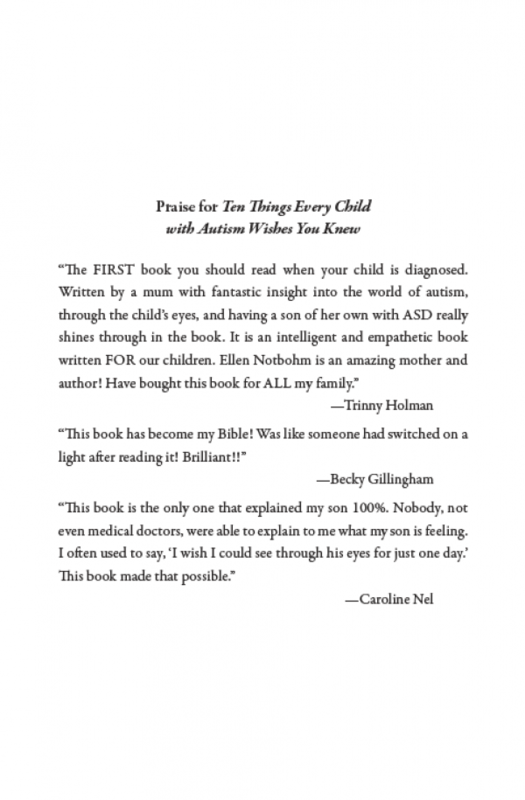 One of the autism community’s most beloved books, Ten Things Every Child with Autism Wishes You Knew brims with insight, compassion and spirited humor as it takes a timeless, succinct, and informative look at ten characteristics that help illuminate—not define—children with autism. 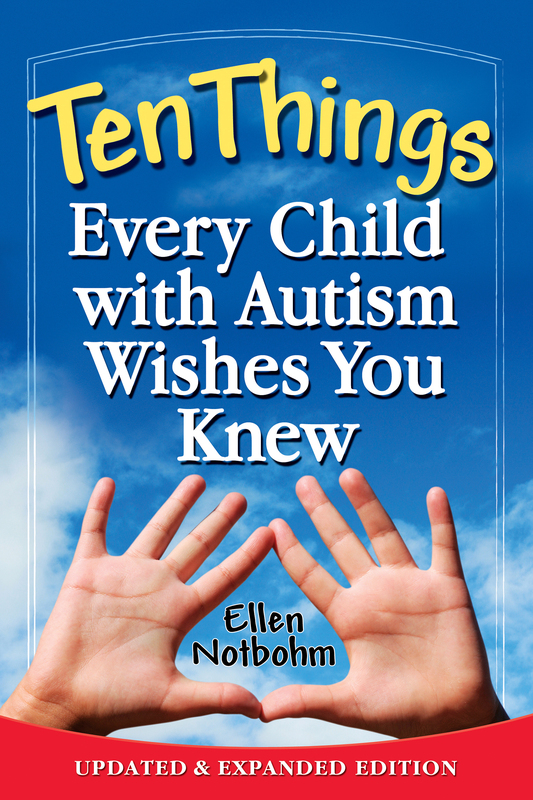 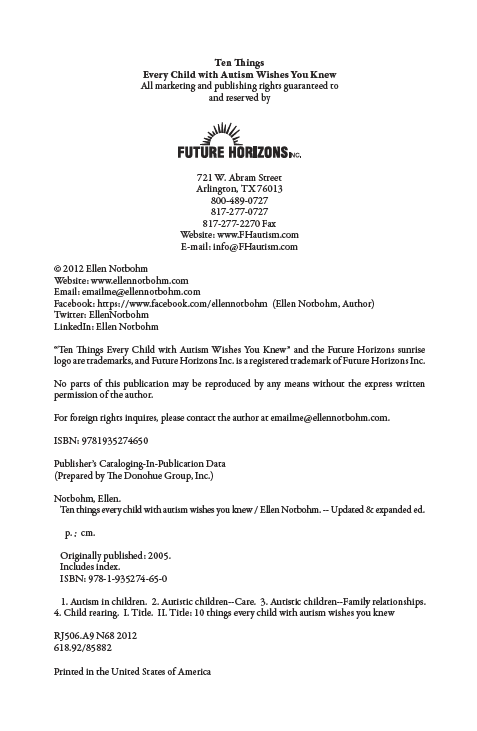 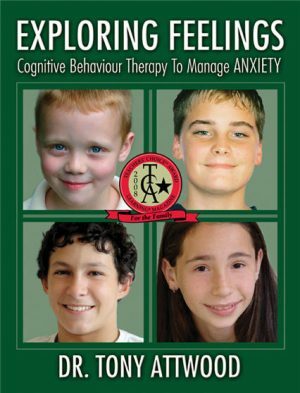 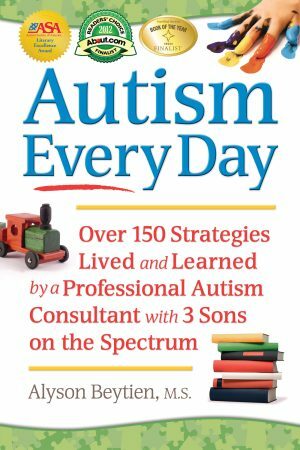 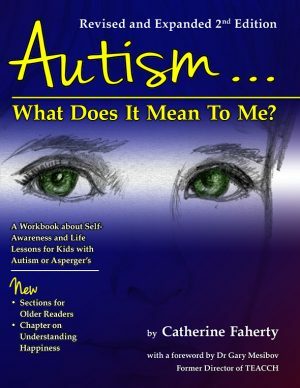 Ellen’s personal experiences as parent of children with autism and ADHD, autism author, and contributor to publications, classrooms, and websites around the world coalesce to help readers delve into deeper understanding of communication issues, social processing skills, and the critical role adult perspective plays in guiding the child with autism to the meaningful life that is his or her birthright. 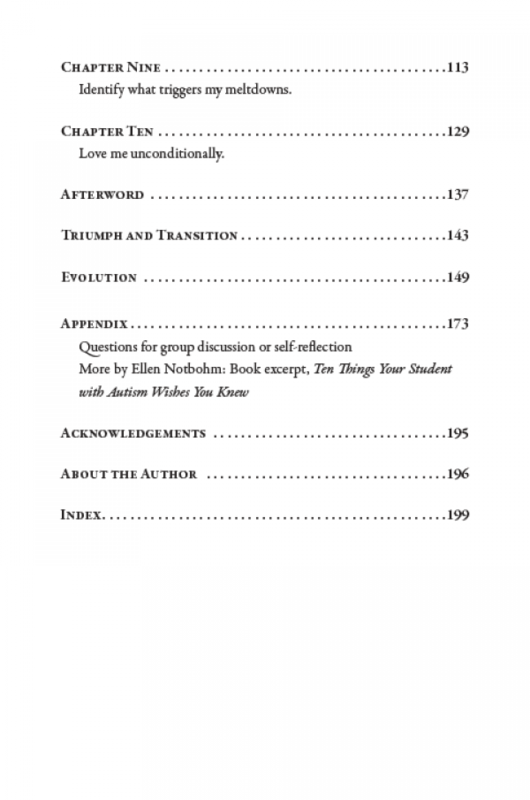 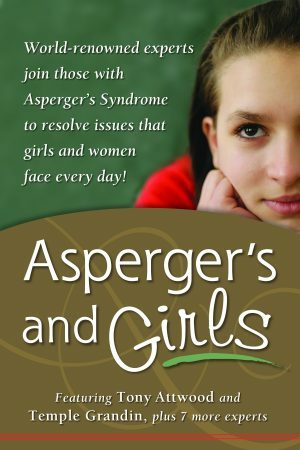 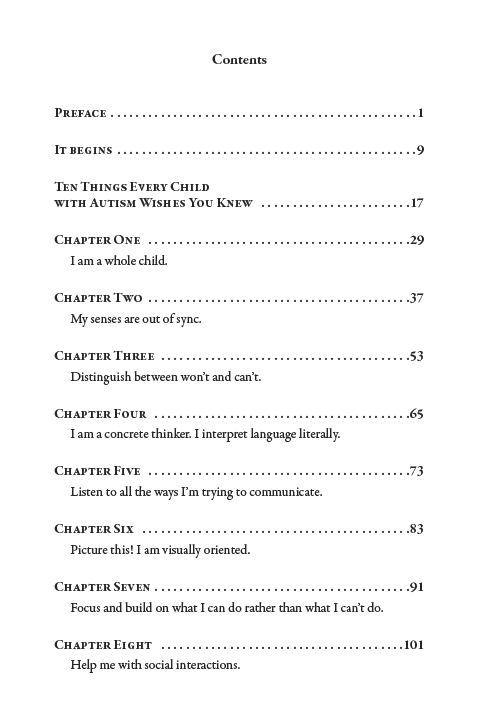 A bonus section includes ten more essential, thought-provoking “things” to share with young people on the spectrum as they cross the threshold of adulthood, and an appendix of more than seventy questions suitable for group discussion or self-reflection. 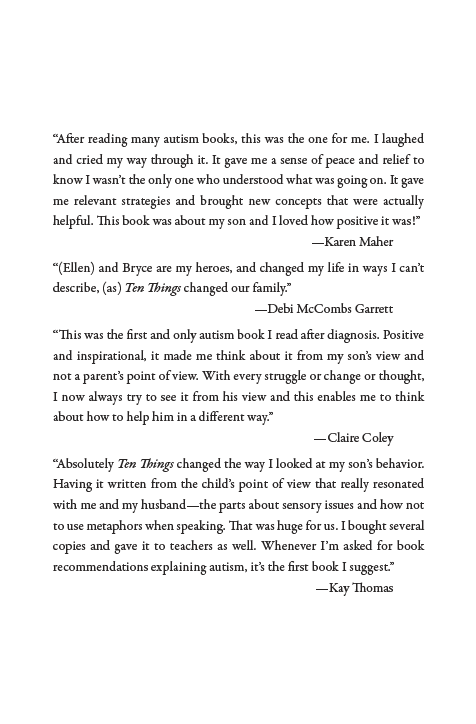 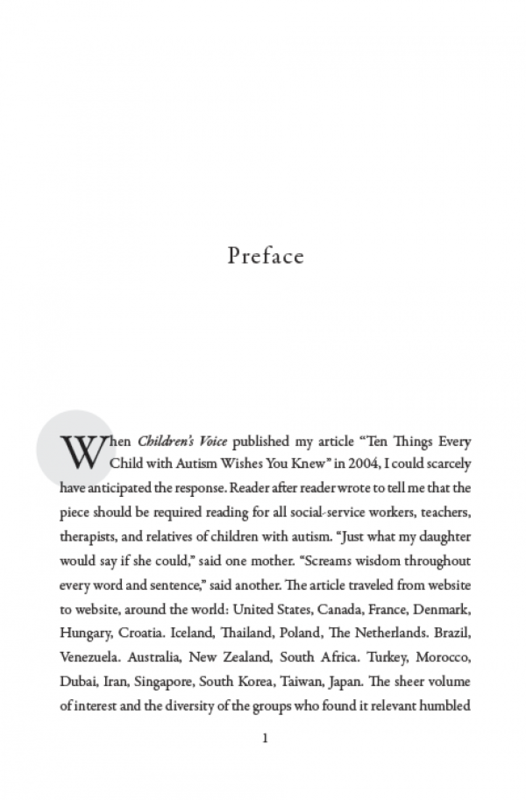 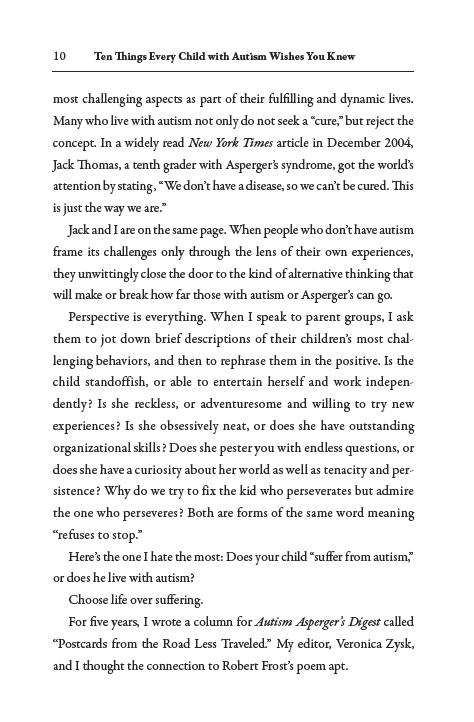 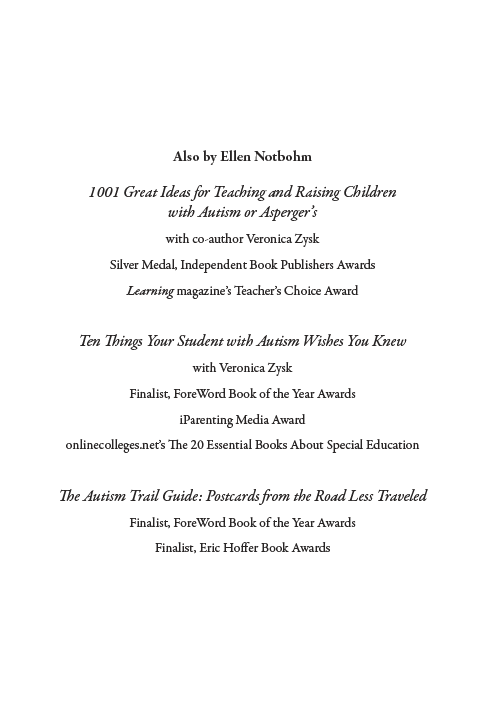 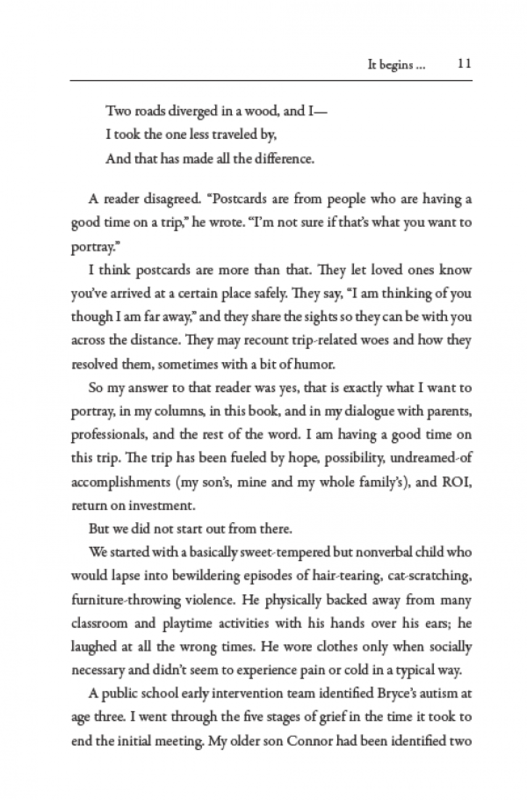 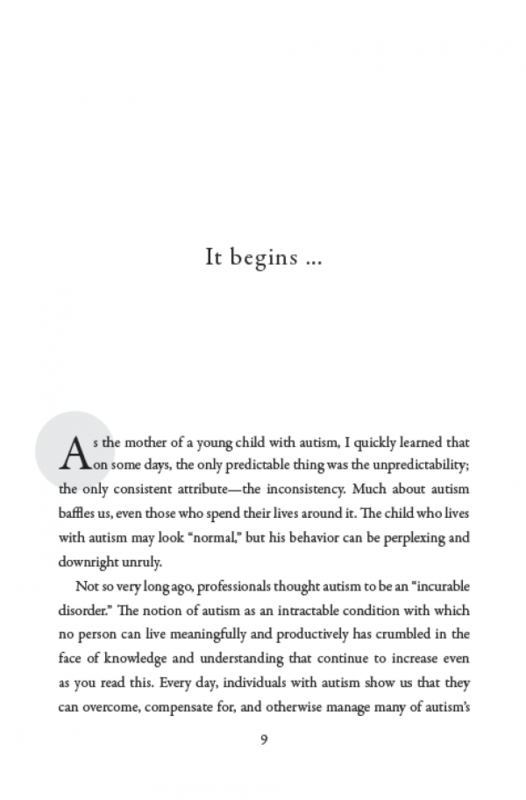 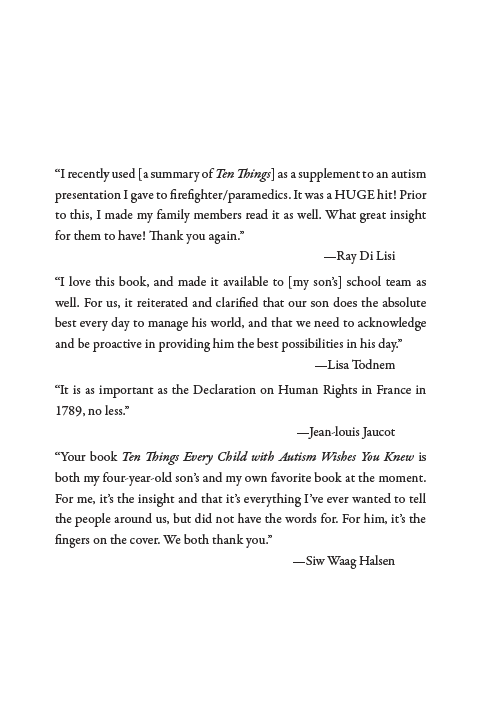 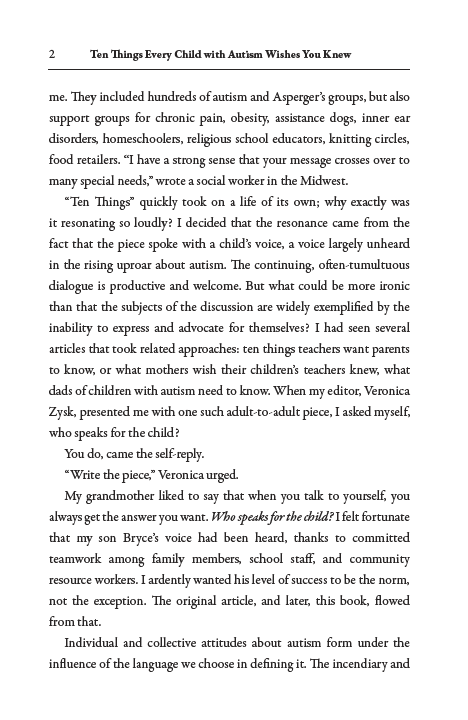 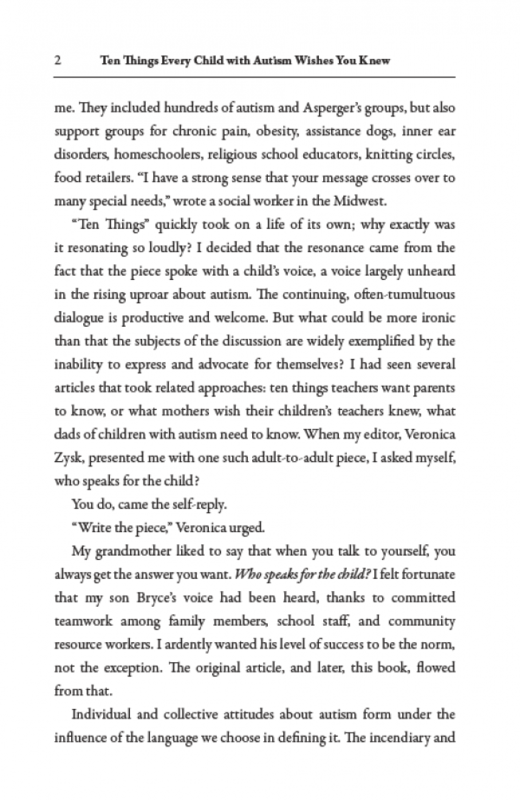 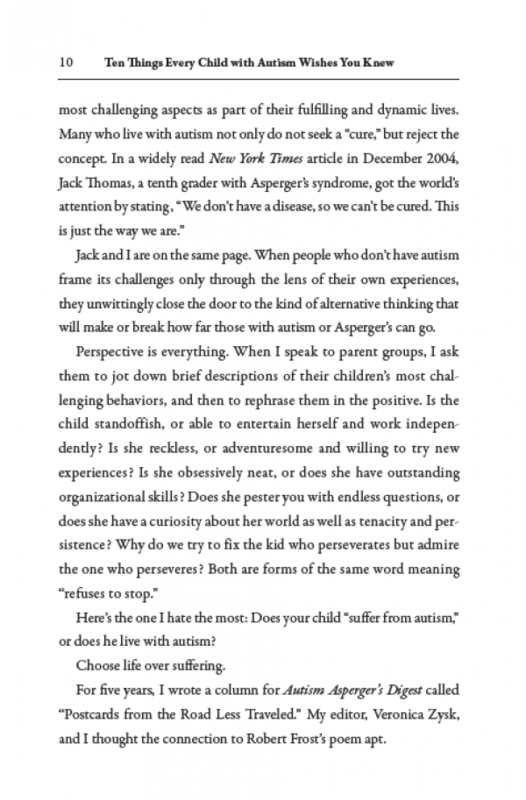 A perennial autism bestseller, Ten Things sounds an ever-resonant call to action, carrying the reader farther into understanding the needs and the potential of every child with autism.